The Local Economy Incubator (The Incubator) exists to foster collaborative strategies, solutions and economic resilience by providing a space to explore, discuss and innovate ways to more fully embrace the Solidarity Economy in its many manifestations and possibilities. fundamental belief that supporting emerging small businesses and worker-owned cooperatives revitalizes the local economy, making the community more connected, whole and self-reliant. The Incubator educates and supports businesses that prioritize the well-being of community members and the planet as well as provide a needed good or service for the region. 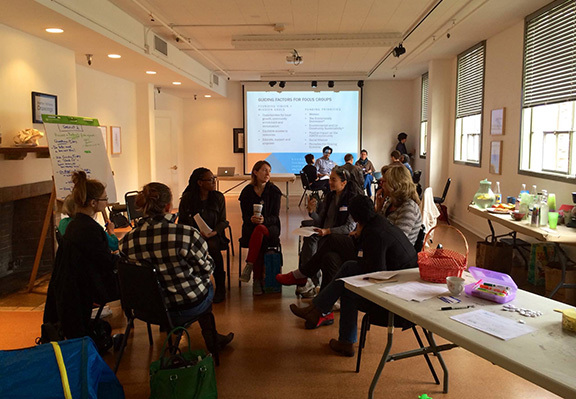 The Incubator provides peer mentoring, business development support, hands-on workshops and classes, referrals and matchmaking between members and community salons on a variety of Solidarity Economy topics. To learn more, visit the Local Economy Incubator webpage.